At Mongey Communications, we have the skills to help you communicate easily and reliably even between the most remote of locations. 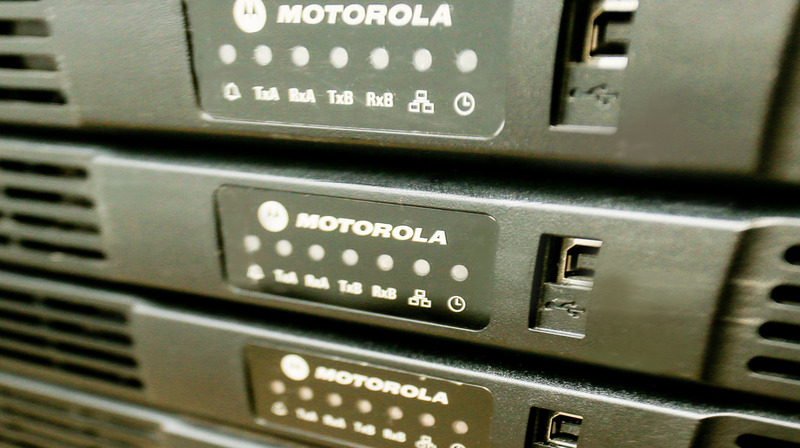 No matter what your requirements or where you are situated, we can extend the coverage of your radio communication system using mobile radio repeaters. Our highly experienced technicians will survey your site and advise how you can maximize your two way radio communications by installing the very latest in repeater technology. 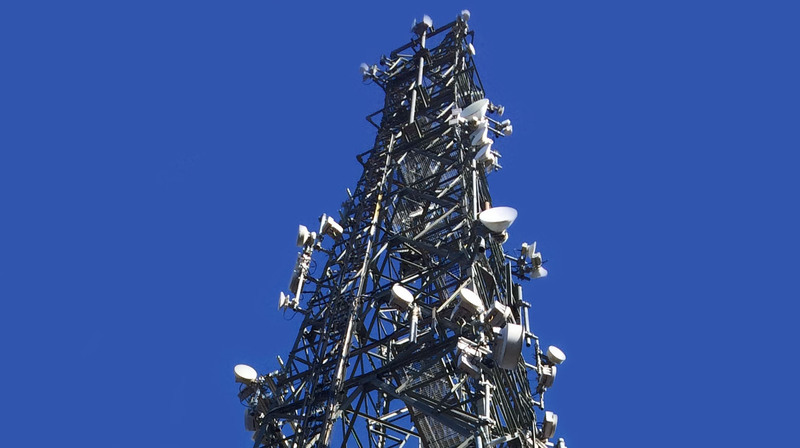 Mongey Communications can also offer Wide Area Radio Networks to enhance existing radio networks to cover greater distances for short, medium or long term applications, depending on your needs.